One of the suspects was found in possession of an unlicensed firearm and ammunition. Two men police describe as alleged “taxi hitmen” appeared briefly in the Scottburgh Magistrate’s Court on Monday. 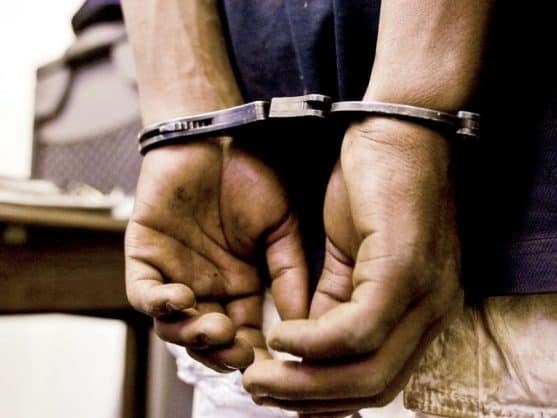 According to a statement from KwaZulu-Natal police, the suspects, aged 26 and 28, were arrested last week in Emalangeni, north of Durban, in connection with the murder of a taxi driver on April 5 in Scottburgh, a coastal town south of Durban earlier this month. “On 5 April 2019 at 6pm, it is alleged that the victim, Sbusiso Mbutho, was driving his Toyota Quantum along Dududu Road when he was approached by the suspects,” the statement said. The suspects were arrested separately last week. One of them was found in possession of an unlicensed firearm and ammunition. The case was postponed to April 24.